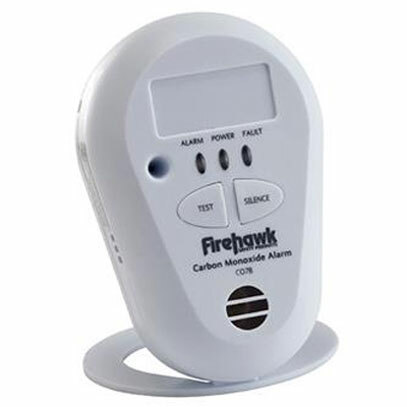 A carbon monoxide alarm should be installed near to every combustion appliance or boiler in your property. That includes wood burning stoves. 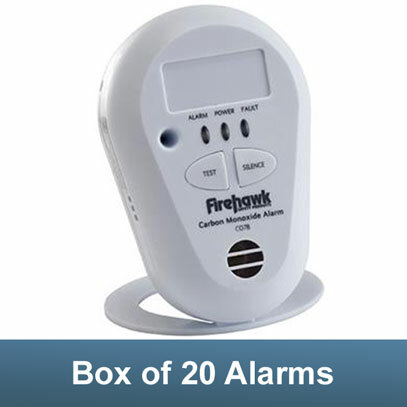 You see the terrible consequences of carbon monoxide regularly in the news. Don't risk it. This is one of the most important items to own in your home.